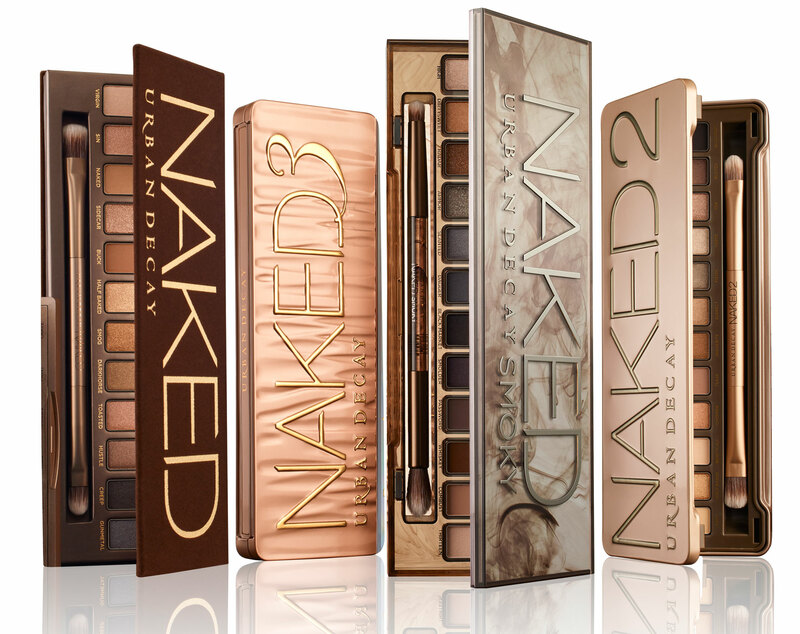 30% off Urban Decay Palettes at Debenhams FOR 24 HOURS ONLY! Fans of Urban Decay rejoice! Debenhams have the most amazing offer on today – you can pick up any of the below listed Urban Decay palettes, and get a massive 30% off! This really is a fantastic deal – it’s VERY rare that you come across offers on Urban Decay anyway, but 30% off is pretty much unheard of! This offer is only available for one day only, December 7th, so grab them while you can! You can view all the palettes on offer here. Be sure to snap them up quickly, this offer will only last for 24 hours! Previous Post The Best Black Friday Fashion & Beauty Deals! Next Post We Wish You a Merry Kitschmas!